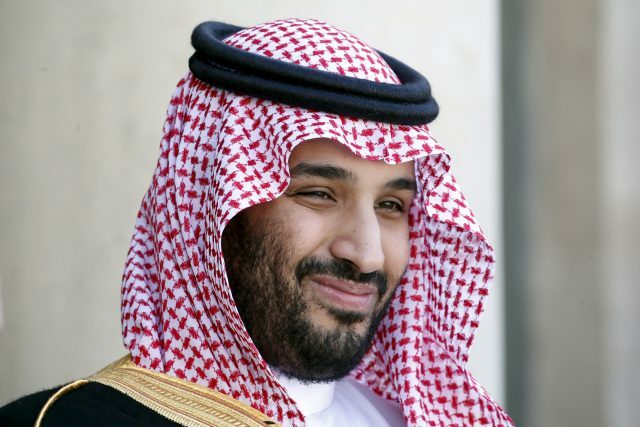 Saudi Arabia’s Crown Prince Muhammad Bin Salman was awarded the Prize for “The Most Influential Personality of the World – 2018”. Crown Prince Mohammed bin Salman received from the Pakistani President Dr Arif Alvi the “Global Influential Figure 2018” certificate on behalf of Pakistan’s Scholars Council, in recognition of his great efforts in supporting Islam and taking care of the two holy mosques, pilgrims and Umrah performers. The recognition also highlights the Saudi Crown Prince efforts and supports for Islamic issues, including the Palestinian cause, Yemen, the Syrian Golan Heights and Muslim minorities. The honour also recognizes the Crown Prince’s efforts to provide aid to the Pakistani government and people, supporting the peace process between India and Pakistan, combating violence, extremism and terrorism, and promoting moderation in the world, according to Saudi Press Agency (SPA). The certificate for the most influential personality was handed over to Nawaf bin Saeed al-Malki, Saudi ambassador to Pakistan. During the opening ceremony of the World Conference “Message of Islam,” the Pakistani President affirmed the Saudi-Pakistani strong relations in all fields, affirming that these relations contribute in supporting stability and security in the region.